If you are a parent, how do you make sure that your children grow up ready to face whatever the future brings? This is one of the major challenges that parents face today. The fact that today’s fast-paced lifestyles are demanding more time from parents at work, this leads children to lifestyles with little focus on physical activity and exercise. I'm not saying that you can’t do anything about it — because whether we like it or not, we have to do SOMETHING. School environments are also being driven by technological shifts that young kids have to keep up with. Nutrition has also been compromised in lieu of food that’s easy and convenient. As a result, many children grow up facing issues such as obesity, social difficulties, attention problems, and learning deficiencies. I know that these challenges that parents have to contend with can be overwhelming. 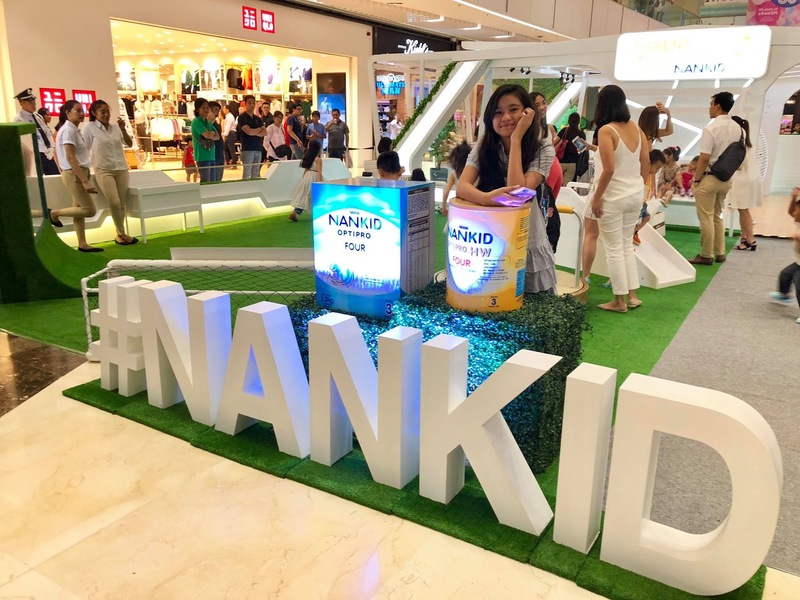 But with consistency, dedication, patience, and a little guidance and support from fellow parents, experts and Parentology+, powered by NANKID, it’s entirely possible for parents to ensure that the kids are future ready. Last 2weeks ago, Tammy and I attended Nestlé NANKID's Parentology+ at SM Aura. Launched earlier this year, Parentology+ is anchored on three pillars—high social quotient, proper nutrition and active lifestyle. The success of Parentology+, gave parents an opportunity to address the challenges presented by modern parenting. 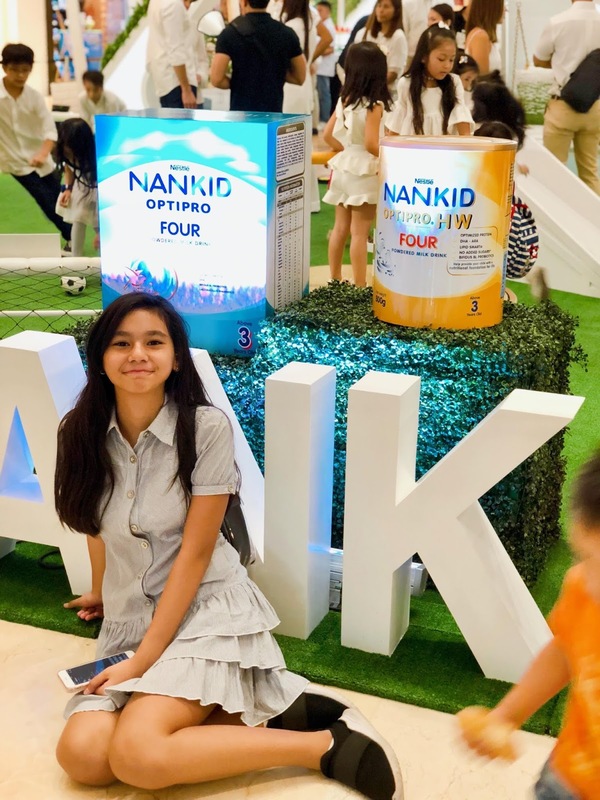 Understanding that parents seek guidance and tips from people they trust, Parentology+ sought the help of various experts to weigh in and give advice for the three pillars, partnered with the NANKID ambassadors. At the event, there's one area where moms and kids had to work together in an activity to see what traits their child already possesses and how they can further build on them to make them more socially competent. 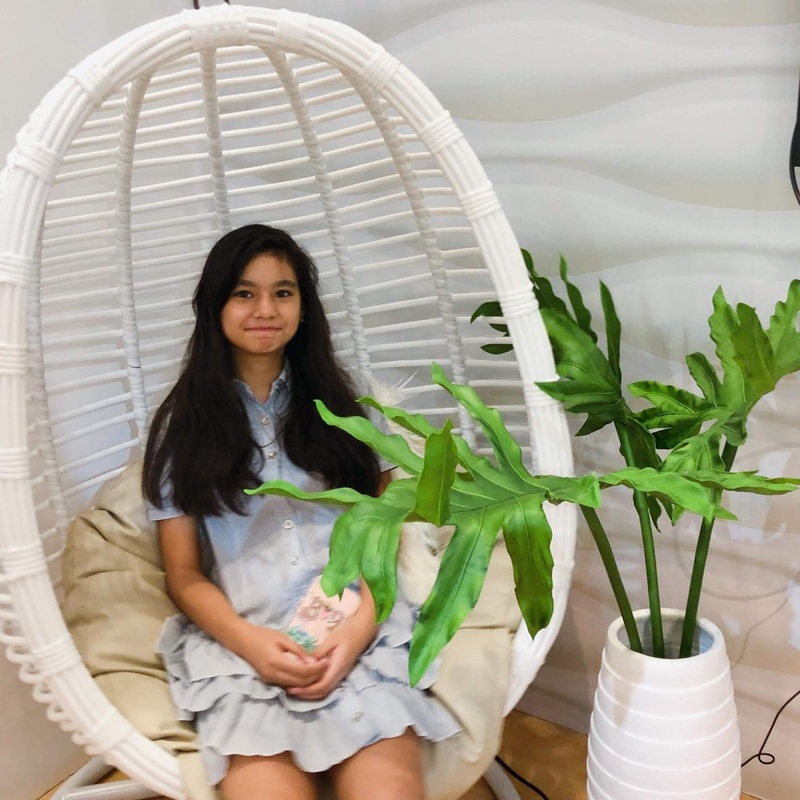 To better encourage kids to socialize with others, Dr. Cely Magpantay a clinical psychologist says, “Warm up, be present at first, then be invisible during playtime. Join them during the start of the activity, and eventually let them be. Be a role model to them.” In order to help your child socialize, it’s important to put your child in new situations where they can learn and listen to others. Tammy at the kitchen set-up that was created for kids to be able to select different food in the pantry to create a balanced meal which will then be verified by an interactive nutrition guide and scanner. Nutrition can also be challenging for parents, especially when kids need around 3,000 calories a day. 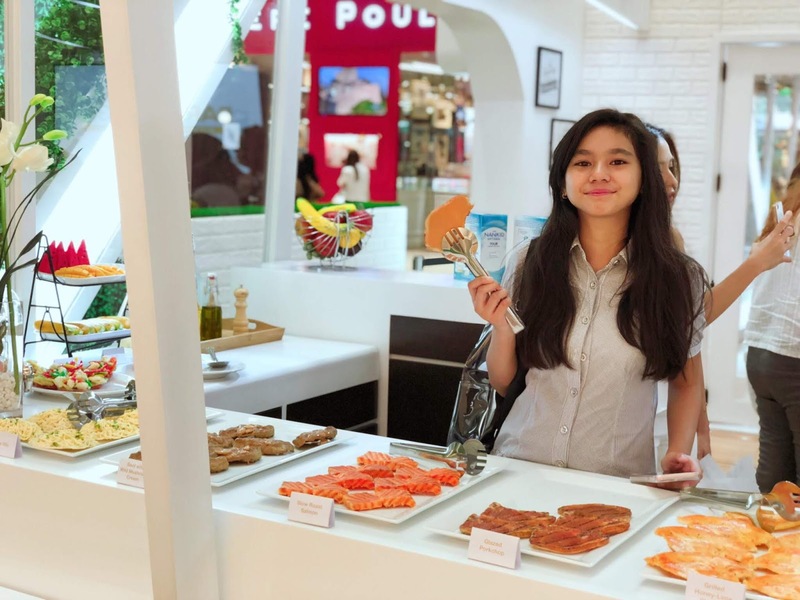 However, Joy Sotto and Ms. Aleli Magtibay, Nestle’s own Nutritionist, say that it can be done with moderation, balance and variety of food options. On another note, isn't it that play time may just seem like a regular activity for children? But its benefits on the child’s physical health is hard to ignore. Anton Del Rosario and Dr. Edgar Eufemio, an orthopedist specializing in sports medicine, want parents and kids to realize that some activities are better than others. Parents are encouraged to be a role model for their children, and participate in their various activities, may it be socializing, eating healthier and staying active. Through learning the style of modern parenting, Parentology+, can help parents create a customized model that can help reshape their child’s future. These three pillars are essential to the development of a healthy, well-rounded child that’s ready to take on the challenges the future holds. 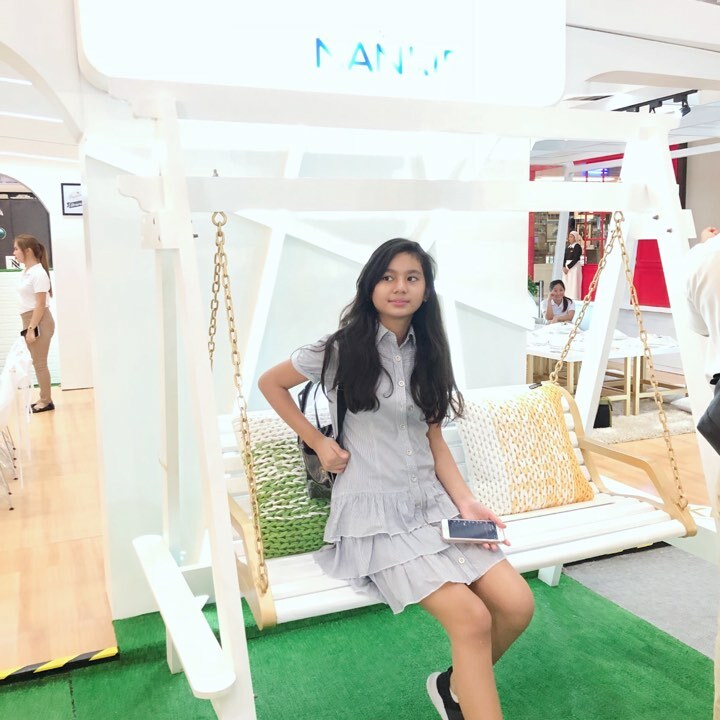 As parents try to navigate the new challenges presented by changing lifestyles and technological advancements, Parentology+, powered by NANKID made sure that parents are empowered with the tips that will help reshape their children’s future.